Are you interested in making your Northern Ontario manufacturing company more competitive? If you want to improve your products and processes, quality, lean manufacturing, information systems, human resources, management systems, or market, but have no idea where to start, FedNor and Northstar Consulting may be able to help you. Through their Targeted Manufacturing Initiative for Northern Ontario, FedNor will provide up to $15,000 for operational assessments. The SMART Productivity Assessments program is part of FedNor’s larger aim of improving Northern Ontario’s economy by assisting manufacturing companies with increasing jobs, exports, and sales. So, if you own a manufacturing company in Northern Ontario, this is definitely something to look into. Ultimately, the goal of the Targeted Manufacturing Initiative for Northern Ontario is to improve productivity of manufacturing companies. 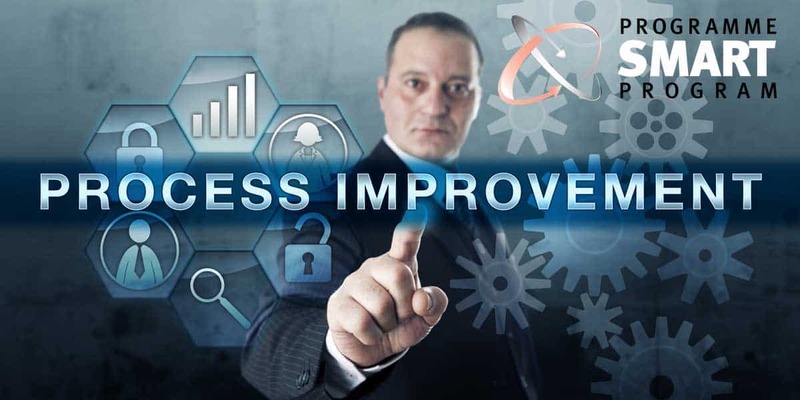 However, before your company can apply for Productivity Improvement funding, you obviously need to figure out the best ways to improve. Don’t worry, though, you don’t have to assess this on your own: the program’s Operational Assessments stream was created to determine the best avenues for achieving greater productivity in less time. Before jumping into the application process for funding, you may want to double check that your company qualifies. You can find the requirements here http://www.cme-smart.ca/fednor-guidelines-en under Eligibility. The guidelines outline that your company must be based in Northern Ontario and have fewer than 500 FTE employees in Northern Ontario, among other requirements. The above site also elaborates the wide variety of activities that are covered under the assessments. Once the application is approved, your assessment can begin. Your QSP will complete the assessment and submit a report to your company outlining findings and recommendations. Recommendations may include specific improvements to be made in such areas as process flow, environmental impact, information systems, and human resources. If you’re interested in putting these recommendations into action, but don’t have the funding to do so, you can then apply for Productivity Improvements funding. For details, see http://fednor.gc.ca/eic/site/fednor-fednor.nsf/eng/fn04072.html. If this sounds like something your company may be interested in, simply contact a QSP to get started. As a QSP, Northstar Consulting can answer your questions and work with you to make your company more productive and competitive. For more information, please contact Jason at 705-254-9216.